SKU: 48556. 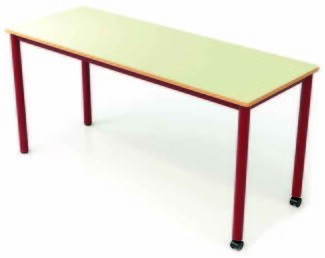 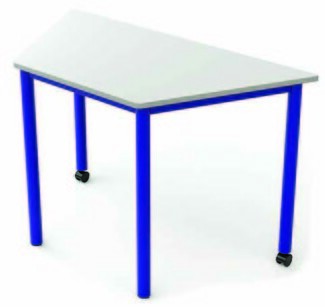 Category: Multi-purpose tables. 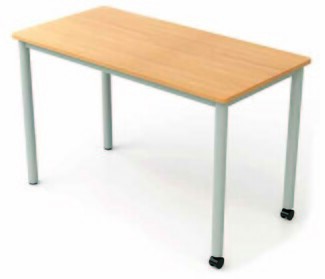 These space saving tables take up less room than the standard sized options. 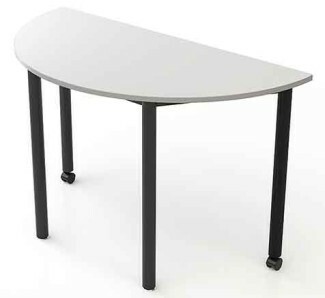 Legs are constructed of black metal with MDF laminated table tops. 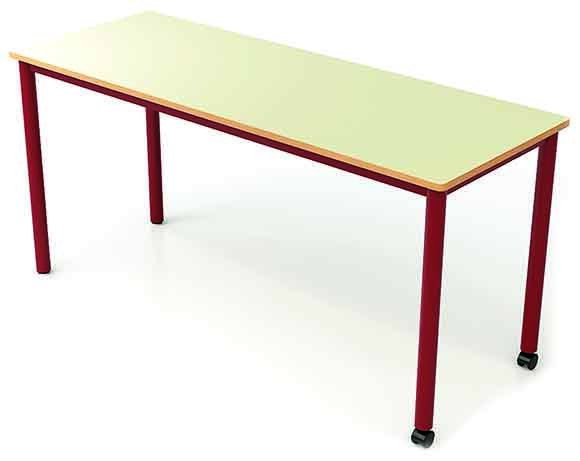 Available in two shapes, rectangular and trapezoidal, which enables them to be arranged in many ways.